It seems early to be having a Back to School sale. Yet it really isn't. I have family and friends that all start school this week, the kids not just the teachers. 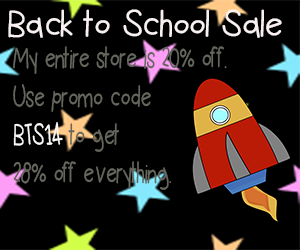 Here it is, TPT's back to school sale. 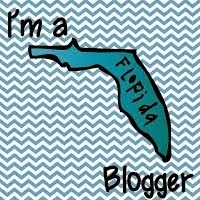 I am linking up with Nicole & Eliceo from Teacher Tips Around The World to share the sale with my fellow bloggers. Check it out here to see other fantastic stores on sale. It's never the wrong time for a sale :) Happy shopping!